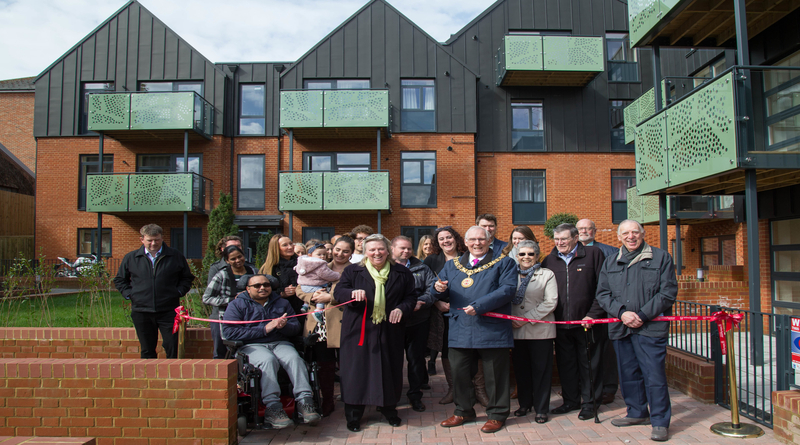 Winchester’s latest affordable housing scheme has been officially opened in a ceremony at the city centre site. 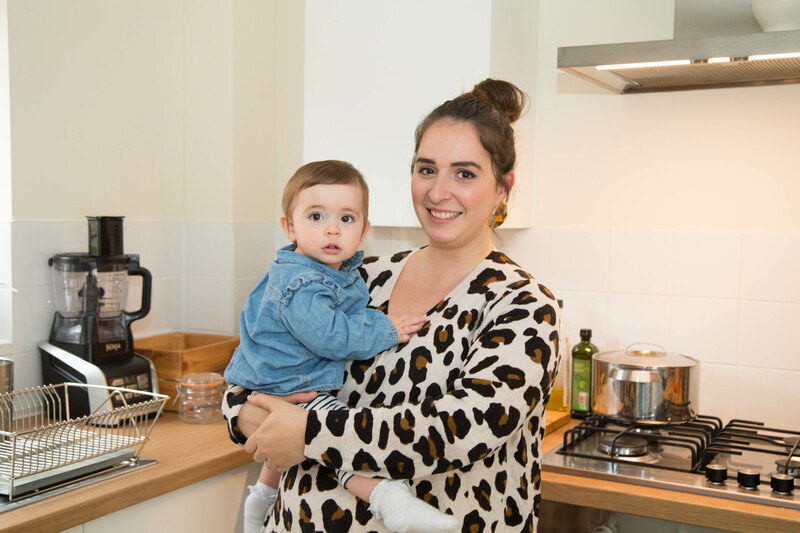 Victoria Court, a block of 18 one and two-bedroom flats off Victoria Road, aims to attract tenants wishing to downsize and help free up under-occupied family accommodation. 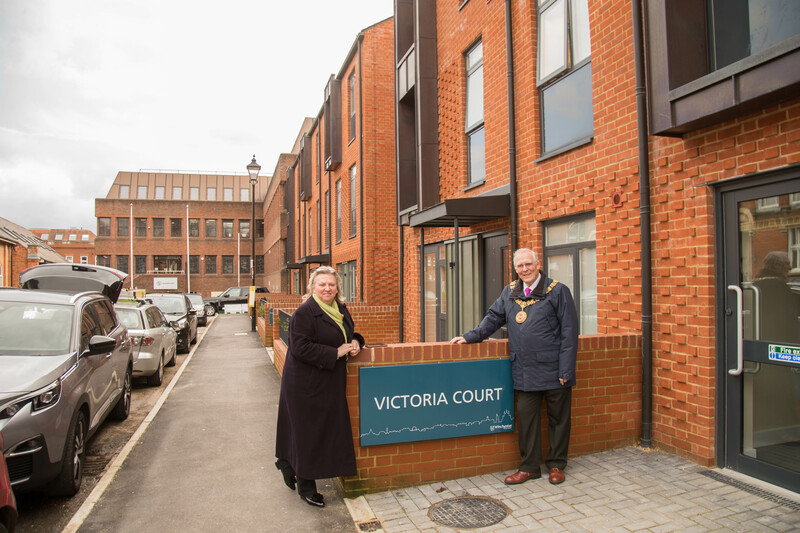 Councillor Frank Pearson, Mayor of Winchester, and Councillor Caroline Horrill, Leader of Winchester City Council and Portfolio Holder for Housing, cut the ribbon at a small ceremony on Monday (18 March). 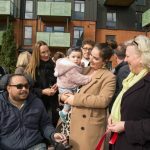 Guests then enjoyed tea and cake with tenants, councillors and council officers in the communal courtyard garden at the rear of the development. 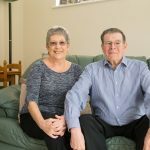 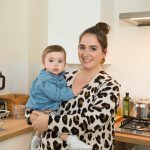 Victoria Court aims to encourage downsizers to move to the scheme in order to free up larger family accommodation for people waiting on the council housing register. 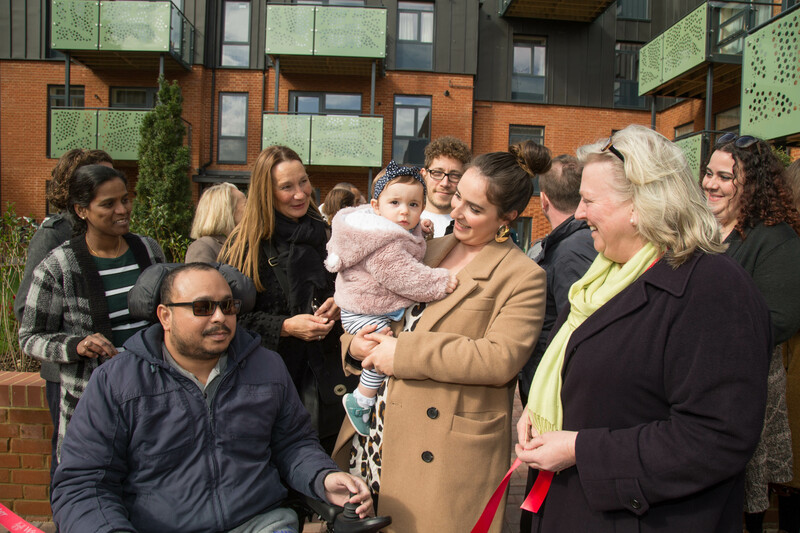 We are really proud to be adding yet more properties to our housing portfolio ensuring that the residents of the district have choices about their home. 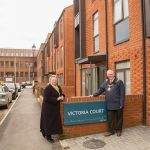 Victoria Court residents have the opportunity to live in the heart of Winchester with affordable rents and allocated parking. 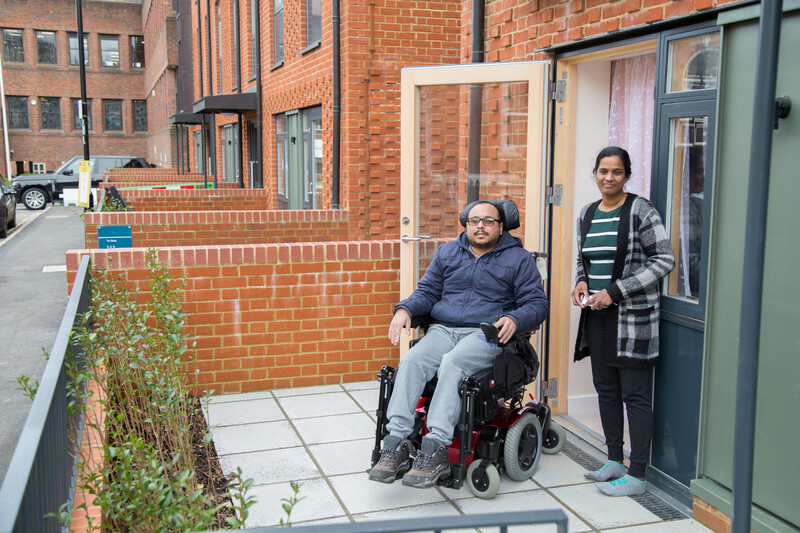 Winchester City Council’s newly-constructed flats stand on the site of Victoria House, a former block of sheltered housing units, making good use of council assets. 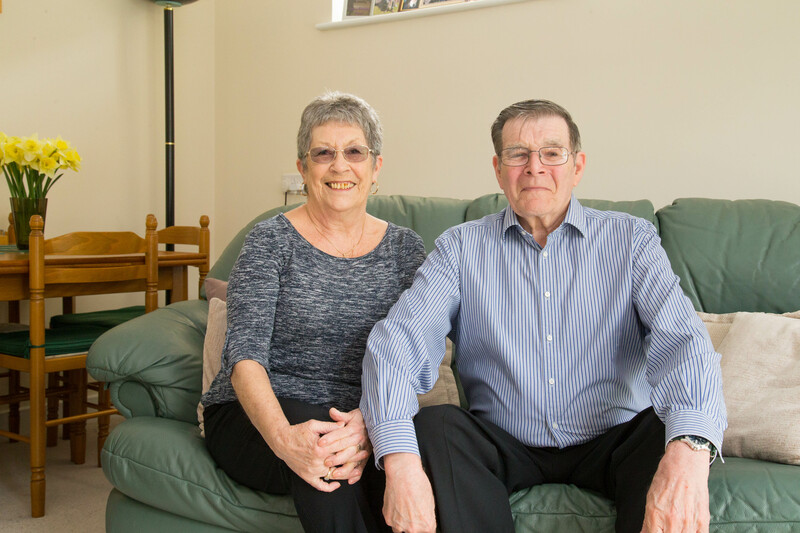 Being here is a different world completely and health-wise I do feel better. 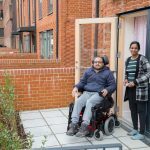 The first tenants moved into Victoria Court in December 2018 with the remainder of the rented flats becoming occupied in January and February 2019.